YOUR INTENSIVE CARE HOTLINE - The 10 answers to the 10 most frequently asked questions when your loved one isn’t “waking up “ after an induced coma! 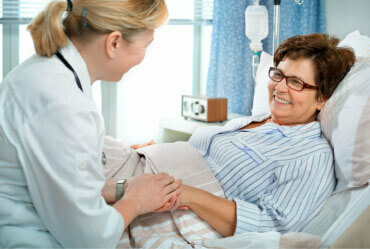 The 10 answers to the 10 most frequently asked questions when your loved one isn’t “waking up“ after an induced coma! I lay it all out for you in simple terms and easy to understand language so that you and your family will be in a position to make informed decisions, get peace of mind, control, power and influence really quickly, because the information I give you is transparent, tailor made and based on nearly 20 years real world experience in Intensive Care working with thousands of critically ill Patients and their families! 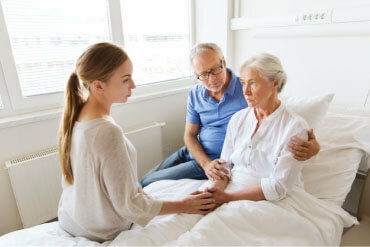 Is your critically ill loved one in one of the following situations and isn’t “waking up”? Therefore you need to know and understand why your loved one is not “waking up” after the induced coma so that you know and understand how this may impact on any other area of their critical illness! What questions you need to ask the Intensive Care team to get the outcomes that you and your family want, need and deserve! Why looking at the “bigger picture” is so important and why “sweating the details” is also important and how to combine both for the best outcomes for your critically ill loved one! The secret insider knowledge about not “waking up” after an induced coma that that the Intensive Care team does not want you to know and will never share unless you ask them specifically! One of the reasons why I can describe this process of “waking up” after an induced coma so well to you in an Ebook, 2 videos and 2 audio recordings, is simply because I have seen it over and over again! I have seen and worked with literally thousands of critically ill Patients going through this process of not “waking up” after an induced coma! Most of your pains and frustrations will be gone after you have gotten the information and you will literally have “woken up” to all of the facts surrounding all of the myths when it comes to not “waking up” after an induced coma. that comes with 2 Videos and 2 Audio recordings.